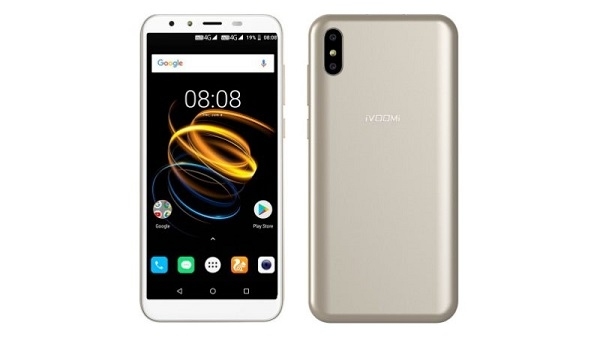 Ivomi, a well-known Hong Kong company, launched the new smartphone iVoomi i2 Lite in India. This phone is the second version of the iVoomi i2 launched in May. If you talk about this smartphone then you get a HD + 'full view' display and it comes with a dual rear camera setup, so you can take great pictures.